All hell is against Messi carring the world cupas Argentina’s World Cup preparations suffered a big blow on Tuesday as goalkeeper Sergio Romero was ruled out of the tournament with a knee injury, said the Argentina Football Association (AFA). 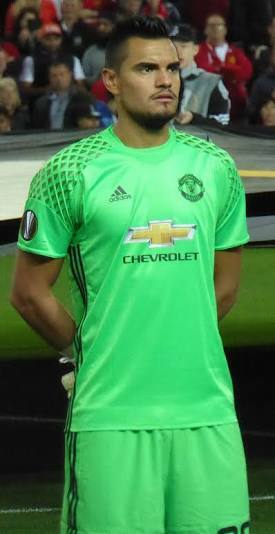 As well as his World Cup experience, Romero has represented Argentina in three Copa Americas and was also a member of the side that won gold at the 2008 Beijing Olympics. Argentina, beaten finalists in the 2014 World Cup in Brazil, open their Group D campaign in Russia against Iceland on June 16.